This Christmas learn to stitch and make your own Christmas special clothes, learn to do lot of Christmas makeovers, Christmas Face paint and much more from these latest fun activity games for kids and toddlers by Gameiva. The fun animation in the game will add to the fun in the game play and will get the kids active in the game. These games will surely benefit the kids with lot of educational benefits and also learn lot of new things from it. The below given are few of the amazing games by Gameiva featuring lot of different amazing activities and innovative games. The Christmas is getting near and the kids are excited to celebrate this Christmas to the fullest with their family. But the kids and toddlers need some new Christmas special dresses for the festival which are not available at the shops. 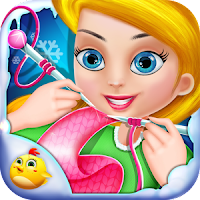 So become a Christmas tailor and help those kids in making some beautiful dress for the Christmas. Choose the favorite color of the cloth and take the measurement of the kid. Cut the cloth according to his size and iron it properly to straighten all the curls in it. Stitch them properly and finally help the kid wear it. Click a beautiful photograph of the kids and save it to the gallery. Share it with your friends and show them your tailoring skills. Enter into one of the most touching story of a helpless Princess who is not able to go to the Big Christmas party with the prince because of her looks. Help the poor little princess Eva with her makeover so that she can attend the Ball dance with the prince and enjoy this festival to the fullest. Do different makeover activities like washing her face, removing all the pimples and the dark marks, hair washing and so many different activities. Finally help her with her dress up and give the best hairstyle for her so that she becomes the most beautiful girl in the big festival. Learn lot of different designs to paint your face from this fun painting game for toddlers. Use different types of brushes and pencils to draw. Choose from many different colors to start painting and also use the stickers. 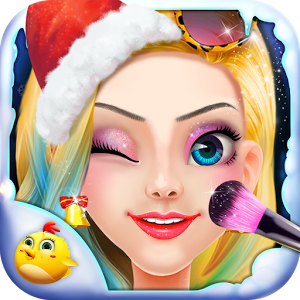 You can also use beautiful glittering stickers on the face. While making the face if you feel any difficulty while drawing you can use the sticker dictionary having many different varieties of designs for the stickers. Make some amazing hair styles. Wear different types of Christmas hats and see which one suits you the most. Do the face paint using all the painting tools. Click the final photograph and save the image to the gallery. Share the image with all your friends and also share the activities. 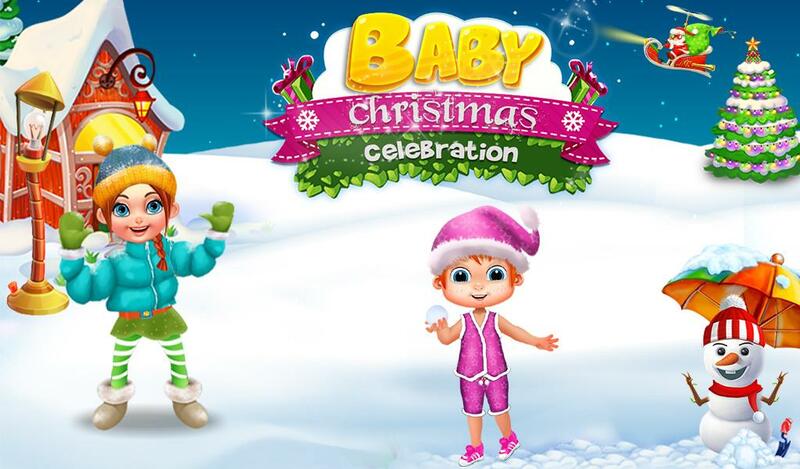 This Christmas let’s celebrate it in an amazing and totally different way with this latest Christmas educational game for toddlers and preschoolers. 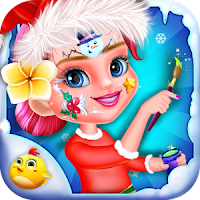 Start the game by learning to paint lot of different Christmas objects, Fire the chimney and enjoy the warmth on the winter, use many different Christmas decorating things to decorate the wall, prepare some tasty and delicious Christmas pudding with lot of different designs. 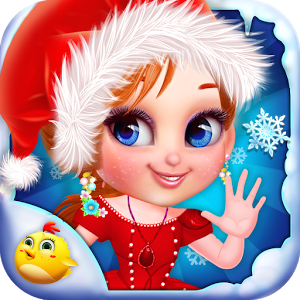 Finally decorate the Christmas tree, prepare a snowman, play the Christmas special puzzle game and lot of many different learning activities for kids. These Latest fun learning games for kids can help them learn the basic educational stuffs in life with lots of fun and learning activities. Download from play store, Play and Share all these amazing Christmas Learning with fun and Activity games for kids with all your friends and enjoy this festival with friends and family. Get more educational and free fun android games for kids at Gameiva. Share all these fun activity games with your friends and enjoy your time with them.